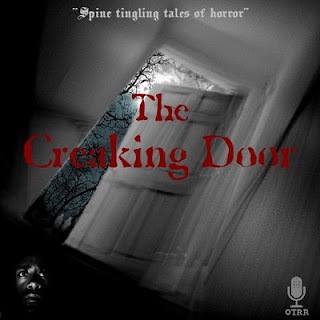 The Creaking Door was an old-time radio series of horror and suspense shows originating in South Africa. There are at present anywhere from 34-37 extant episodes in MP3 circulation, yet no currently available program logs for the series indicate the year of the series' broadcast (though it was likely sometime in the 1950s, given the generally high audio quality of the available shows), or the total number of episodes, and only a handful of them are known by their broadcast order. The stories are thrillers in the Inner Sanctum vein, and generally thought of favorably by most fans of OTR.